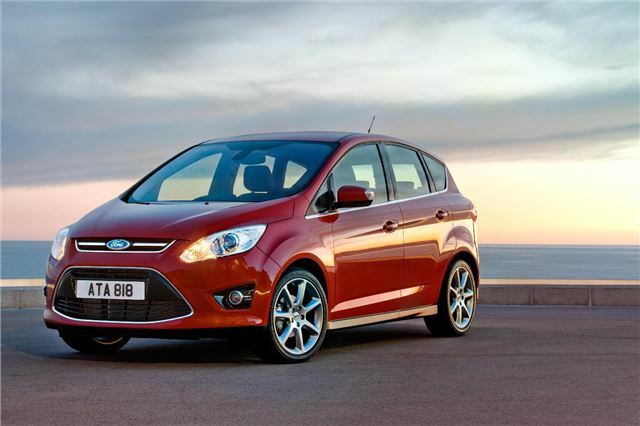 Ford has announced that frm this month, the C-MAX and Grand C-MAX will be available with its 1.0-litre Ecoboost engine. The three-cylinder 1.0-litre Ecobst engine uses turbocharging, direct fuel injection and variable valve timing on both intake and exhaust to deliver the power of a larger engine with the fuel efficiency of something much smaller. In the C-MAX it delivers 55.4mpg and 117g/km CO2 across both 100PS and 125PS power outputs, while in the Grand C-MAX it achieves 54.3mpg and 119g/km CO2. As well as the new engine option, the a Titanium X spec joins the C-MAX and Grand C-MAX ranges. Standard features include a panoramic roof, xenon headlamps with jet wash, partial leather seats, heated front seats, power driver seat, new style 17in alloy wheels and, in the five-seat C-MAX, a comfort rear seat system. This seating system offers the convenience of configurable rear seating to provide additional rear space and leg room. More Ford prices and specifications can be found here.